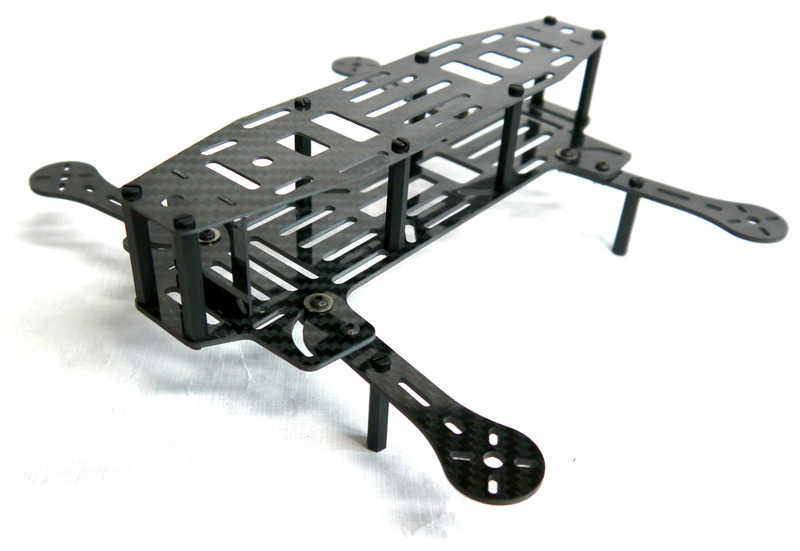 The multi platform mini FPV frame from Phoenix Flight Gear has arrived! 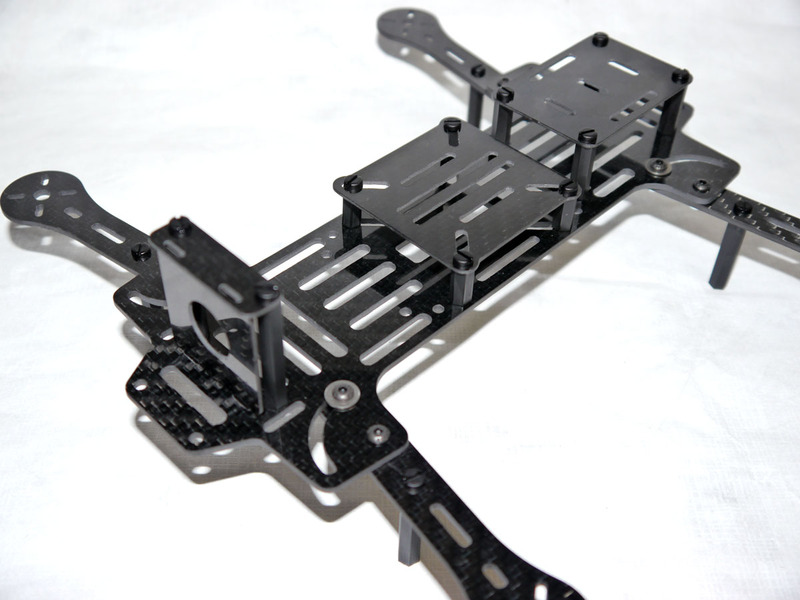 Build this frame and mount your favorite motors, ESC’s and flight control on a great ultralight mini FPV platform. 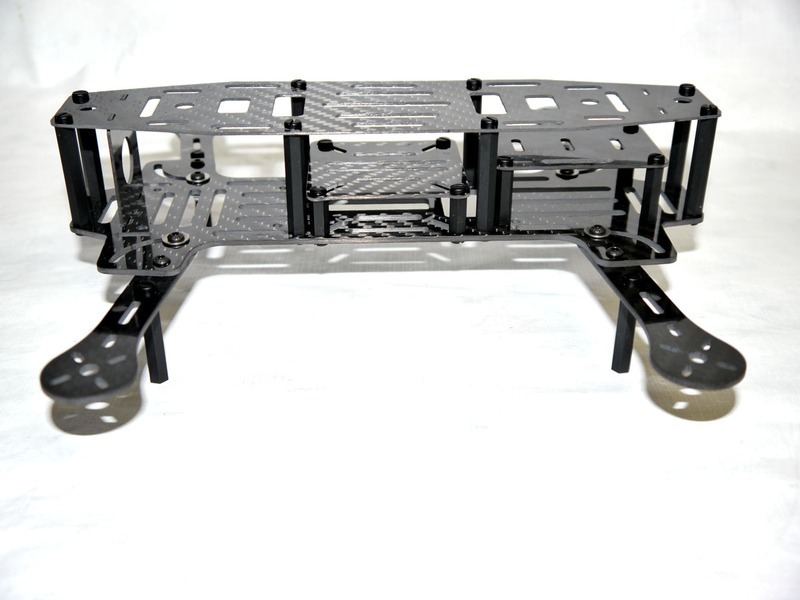 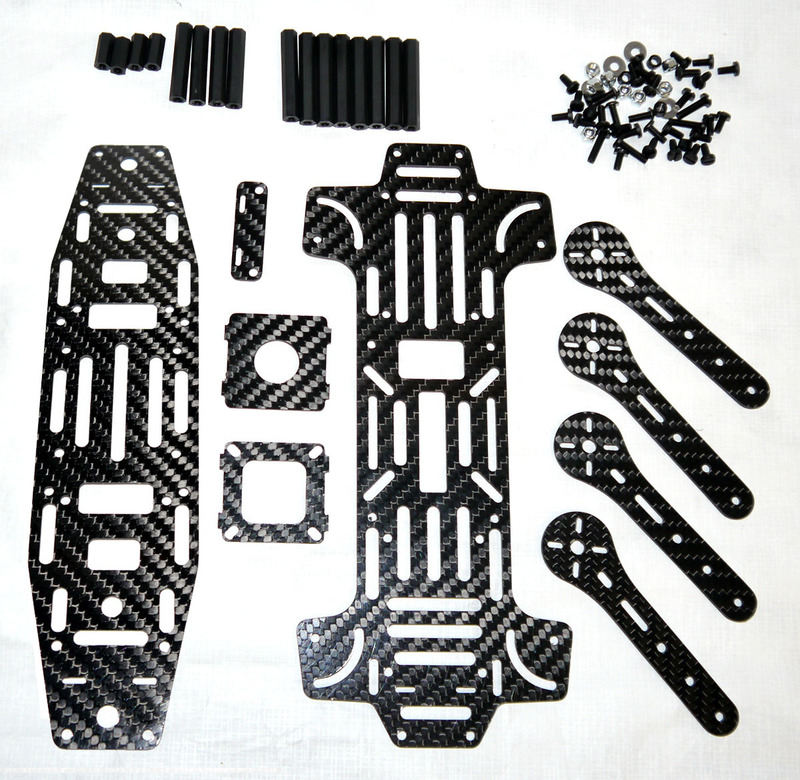 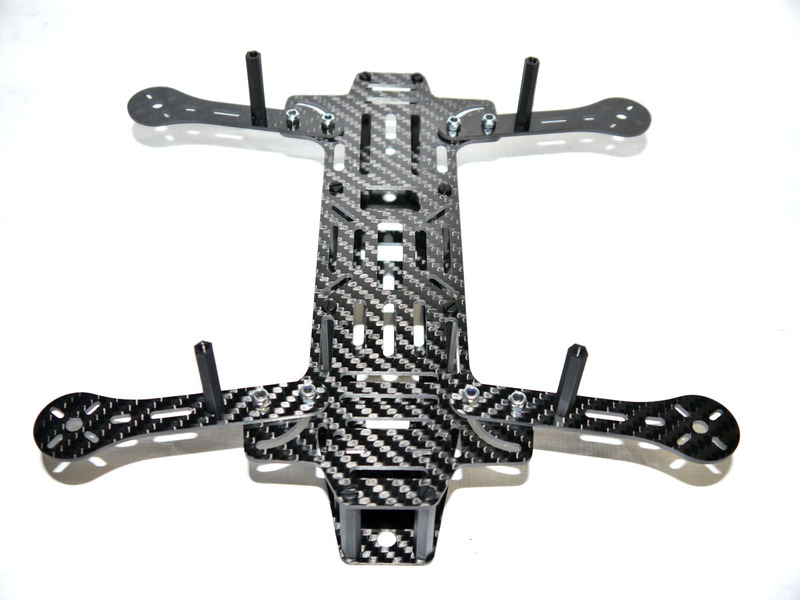 We have put this frame together to accommodate the popular options in motors, flight control and FPV gear. 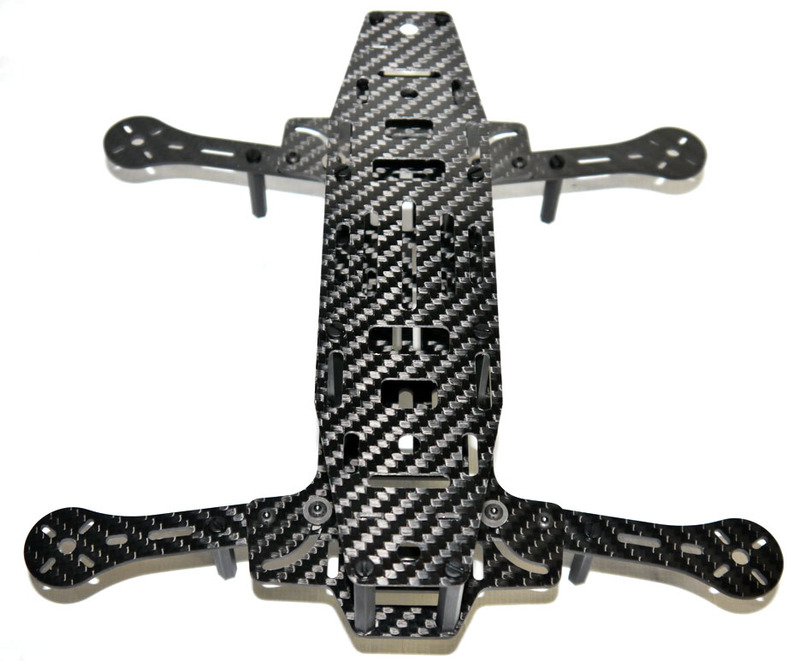 Comprised of high quality, light weight carbon fiber and, minimal hardware to conserve weight. 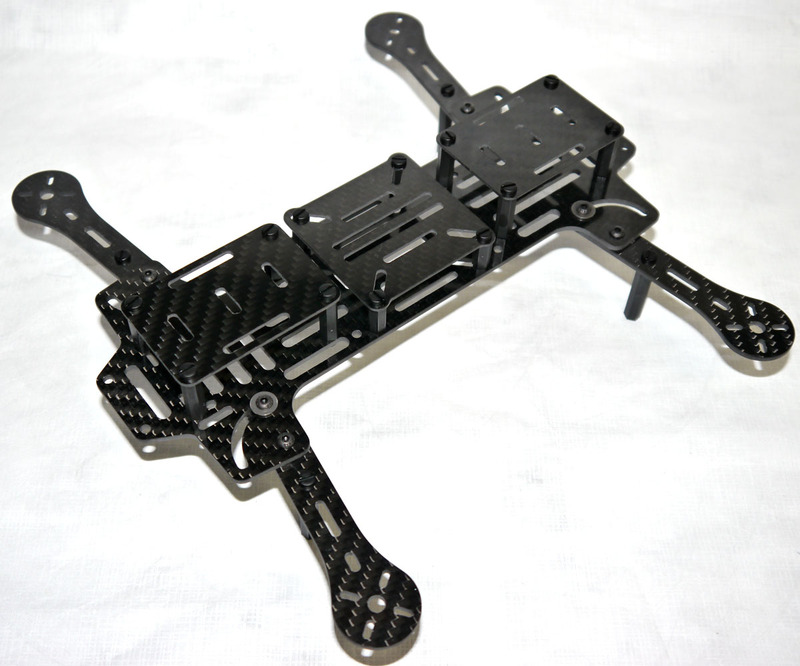 Every gram saved on the frame means longer flight time so, we have reduced this frame down to its most basic elements while accommodating the many different build components. 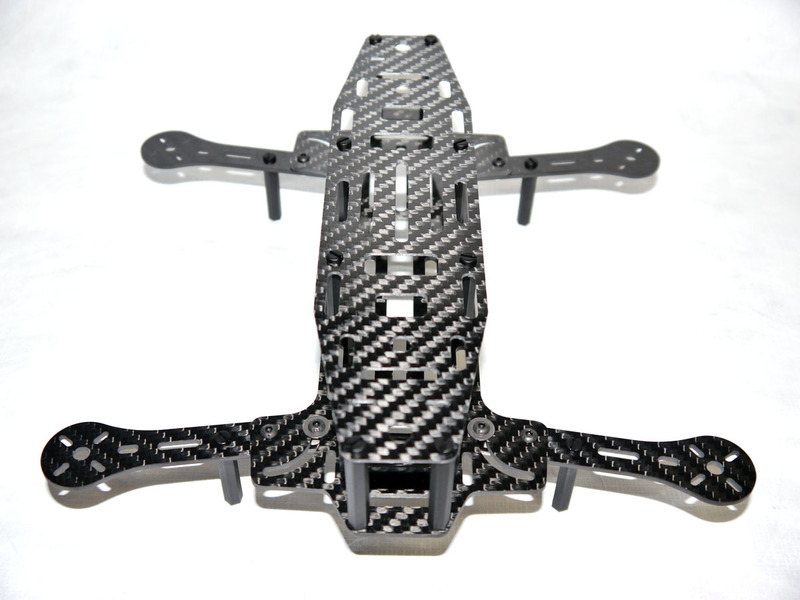 This frame will be the envy of your friends at the field, no bulky, drab, heavy glass composite materials, just unmistakable high gloss 3k twill weave carbon fiber. 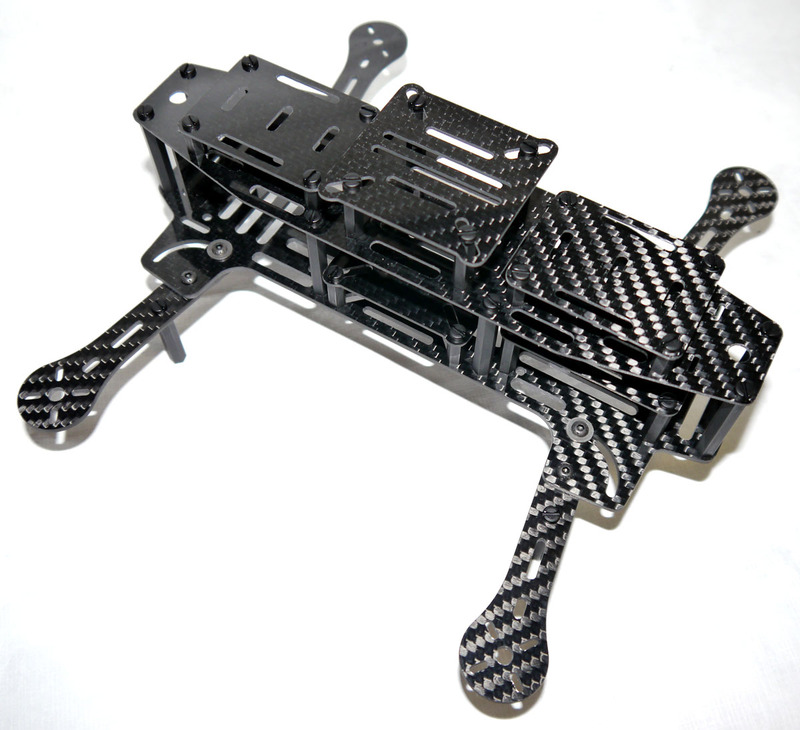 Our folding frame body and arms are both cut from 2.0mm 3k twill weave carbon fiber with a high gloss finish. 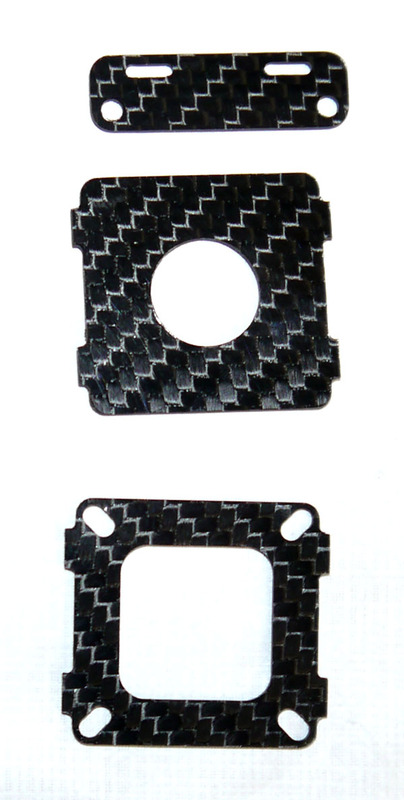 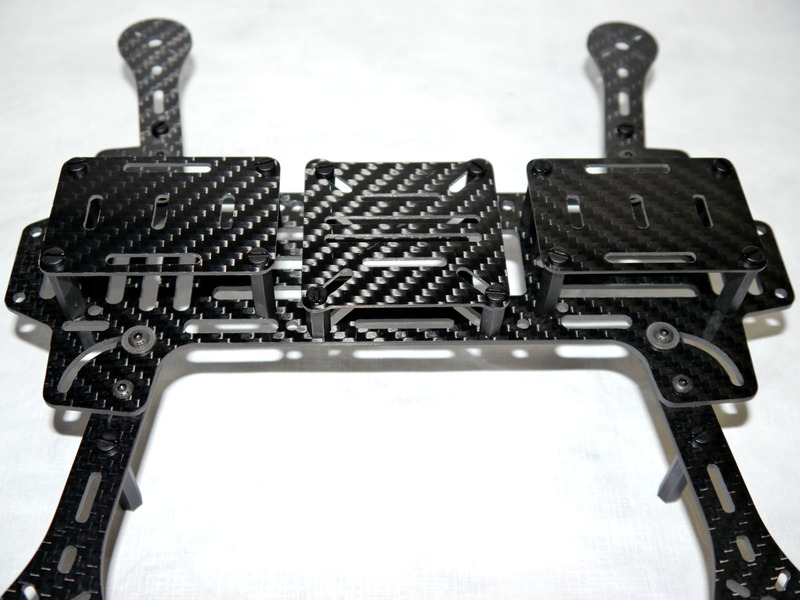 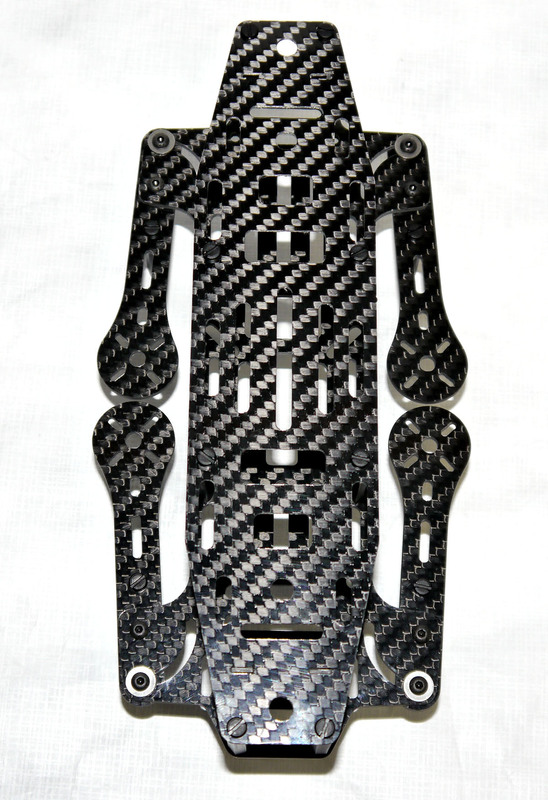 The top cage is cut from the same solid carbon fiber in 1.0mm to conserve weight. 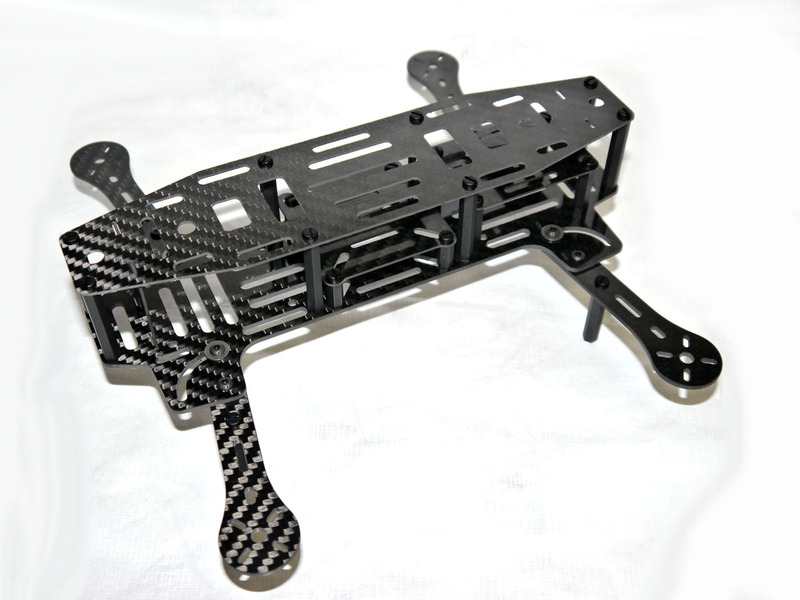 The center section of the frame has multiple wire routing holes to utilize and tie to, battery strap slots and, flight controller mounting that will accommodate most board style flight controllers with a 30x30 to 45x45mm mounting. 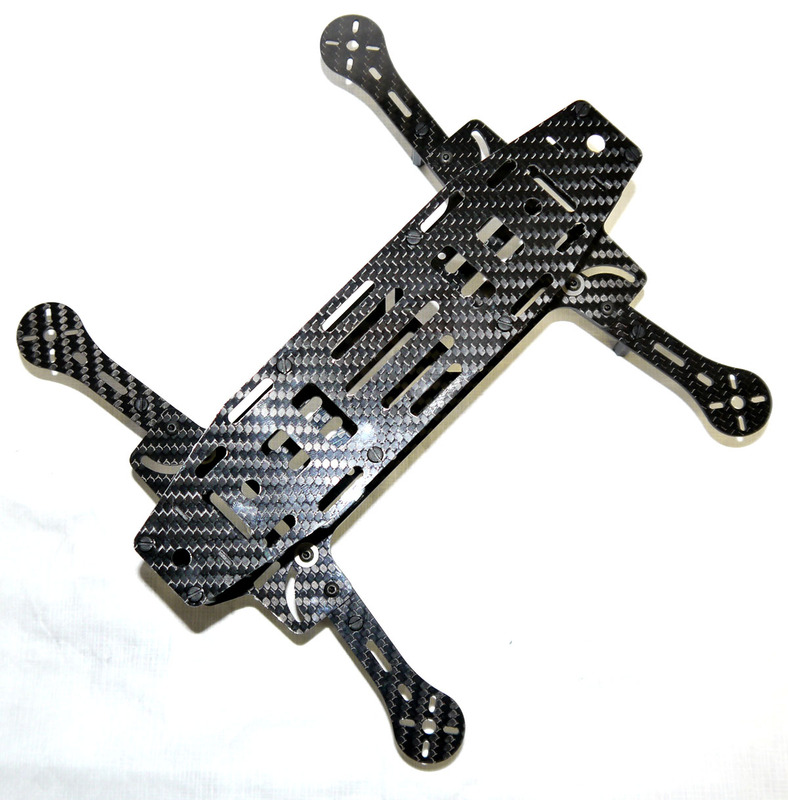 Power distribution can sometimes get in the way of a clean build so we recommend using a Mini Power Distribution Board with Power Filter for VTX and Camera for both your flight and the FPV system reducing weight, simplifying the build and giving clean filtered power to your video transmission electronics. 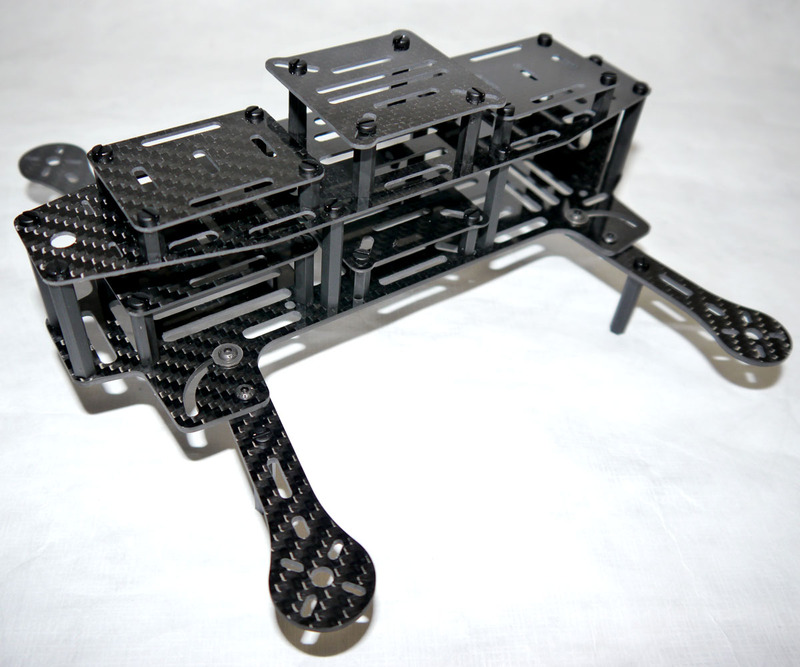 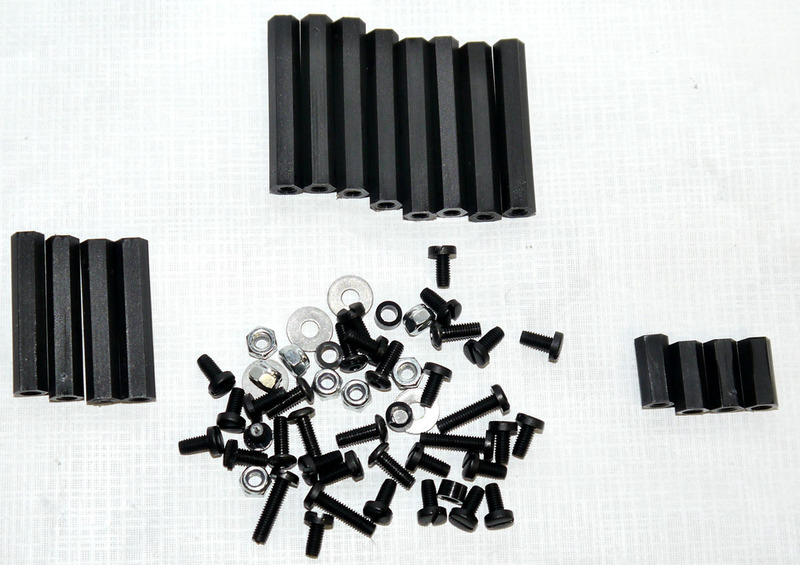 Reducing the overall weight of the build was also accomplished through the use of nylon hardware where possible, retaining steel hardware for the crucial arm mounting.